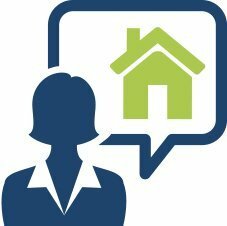 Would you like more information about a particular property? Would you like a no obligation comparative market analysis on your home? We are Denver and Boulder real estate experts and we are ready to help you achieve your home selling or buying goals!